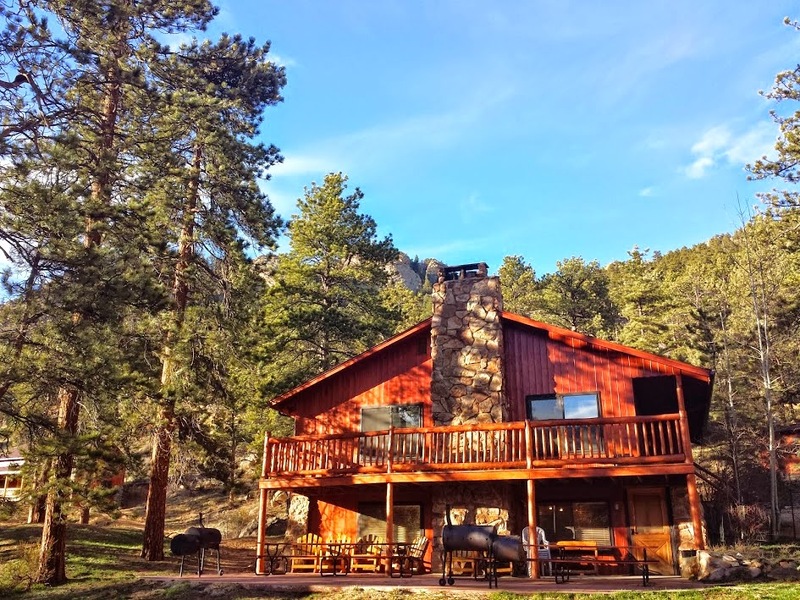 Life is too short to not buy your "Happy Place" in Estes Park Colorado Mountain Home, Log Cabin, Hunting Lodge, Ranch, Townhome, Condo or Vacation Rental Property? If you have been searching on sites like Zillow, Trulia and Realtor.com sites to get an idea of whats on the market, know the local realtors have the best access and the big sites curate (collect - compile - not MLS Direct) listings which are often are out of date or already sold. 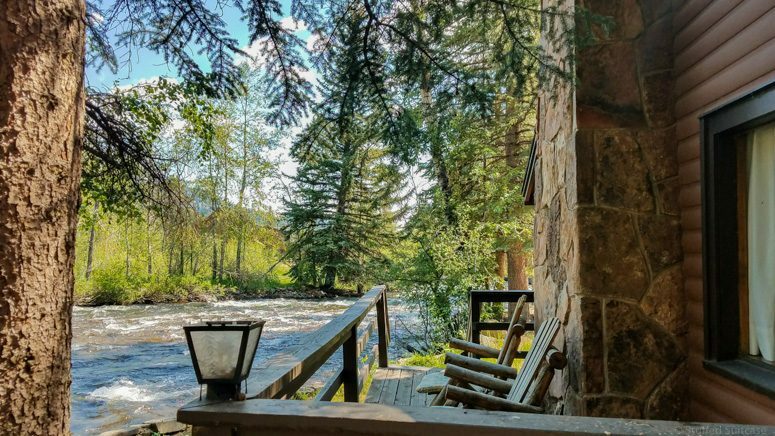 Estes Park CO Real Estate Listings & before you go to the next open house… Contact a TK Loan Officers and skip the non personal service from the Too Big Too Fail Banks. We have great rates and terms on our FHA, VA, Jumbo, Non Resident Alien, Bank Statement, Non QM Creative Financing Solutions. If you want to calculate your mortgage payments and compare loan program details, click to use our full suite of Mortgage Calculator Tools. 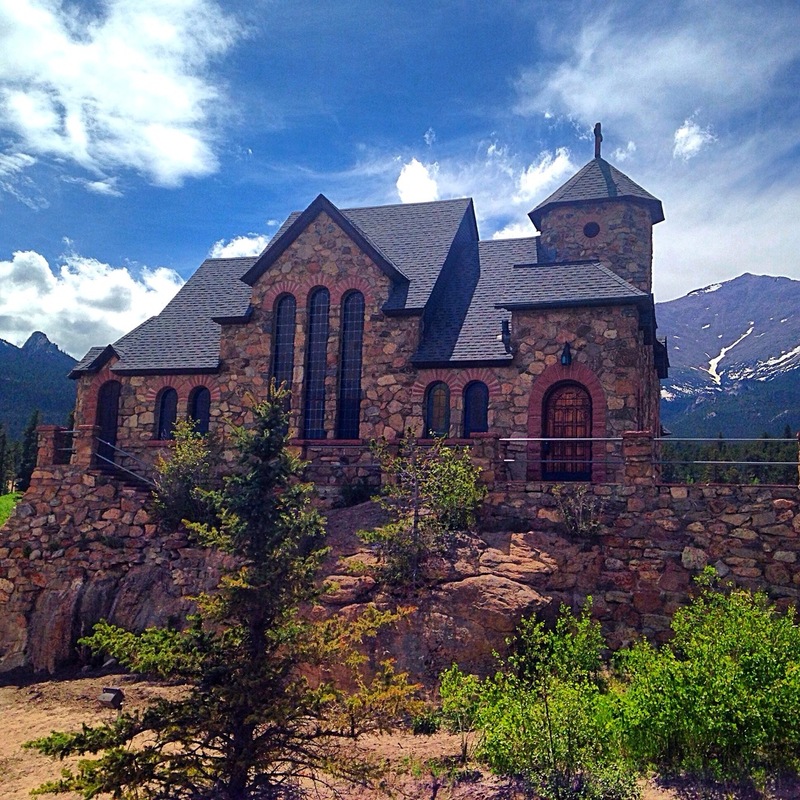 | Fill out a pre qualification and search homes for sale near Estes Park CO.
Get your Estes Park Home Mortgage Started!